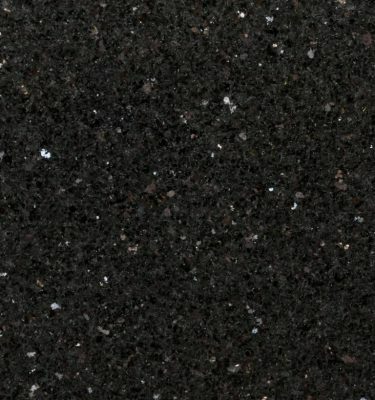 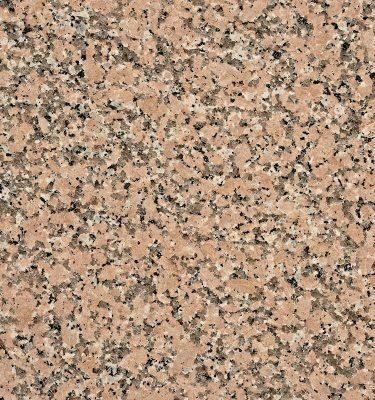 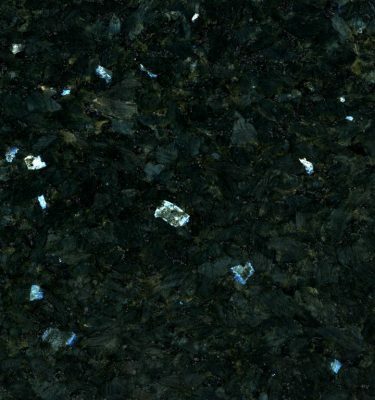 Rosa Sardo Granite is highly durable worktop which has a white base colour with added pink and black minerals infused within the stone to give it an opulent finish. 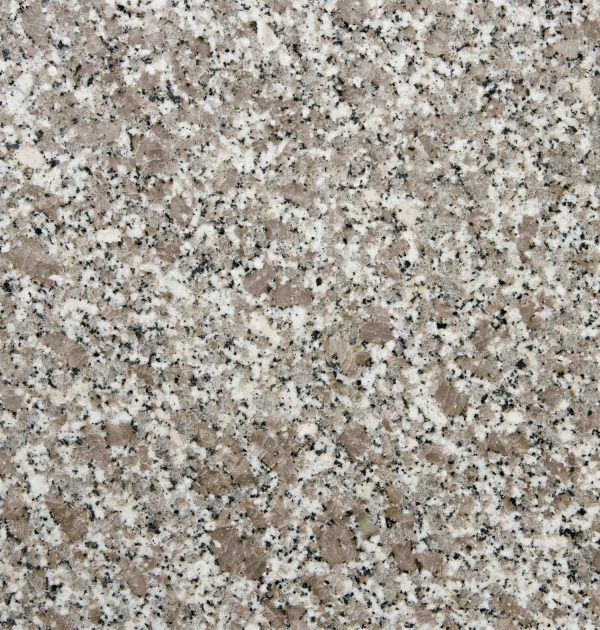 Ideal for a variety of uses throughout the home or business this worktop can add life to any monochrome kitchen, it will also perfectly complement off white and light coloured painted cabinet doors to give the completed look. 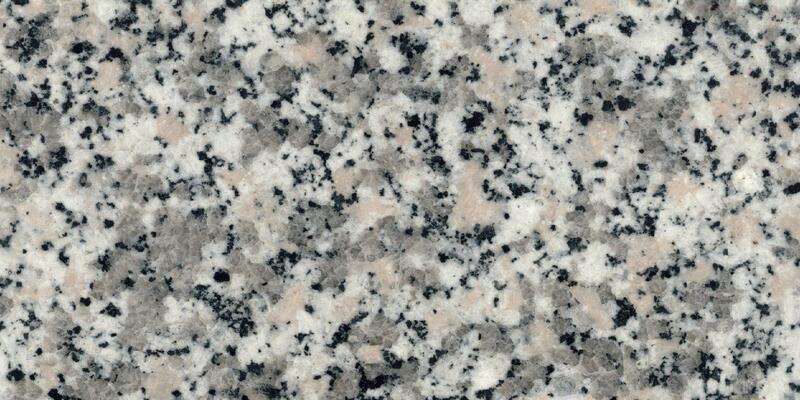 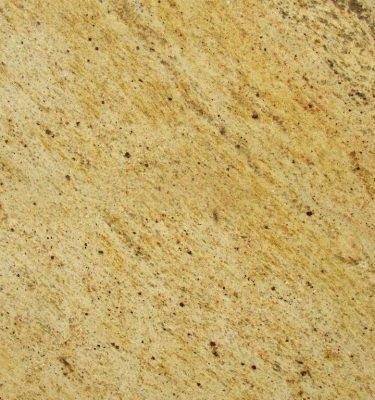 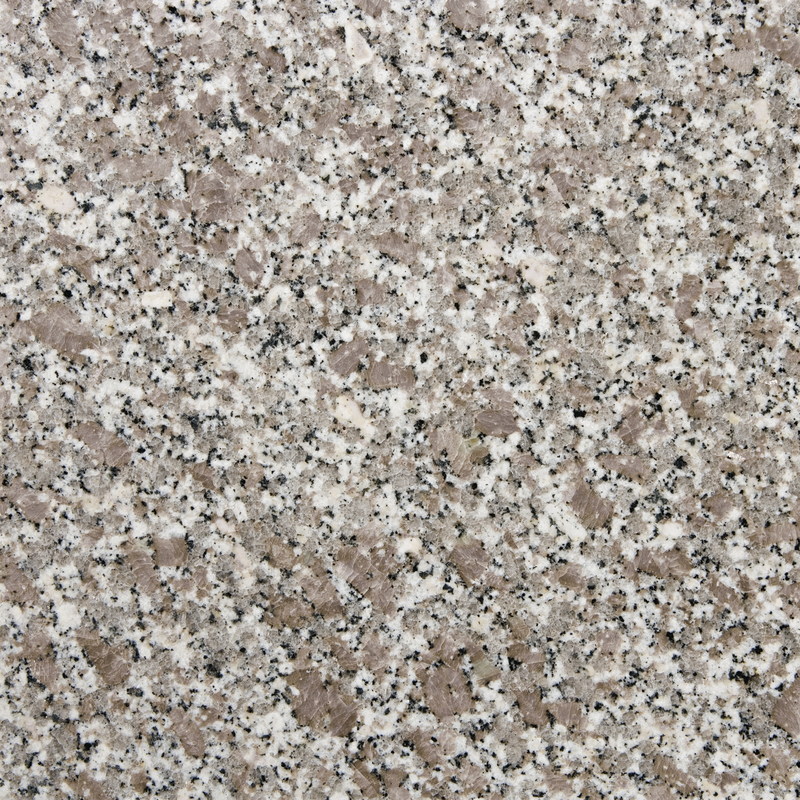 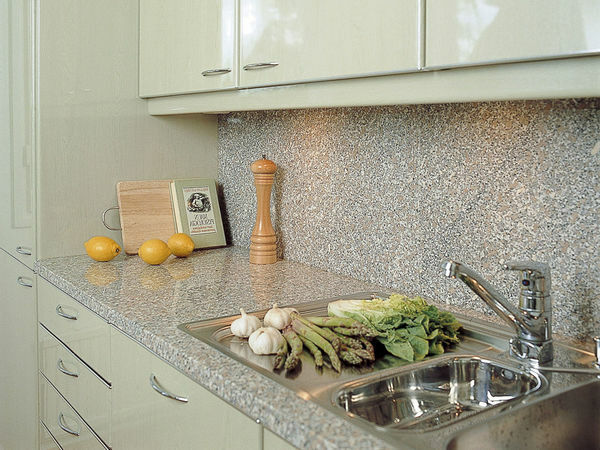 Granite is highly durable and easy to maintain making it ideal for todays busy family home.